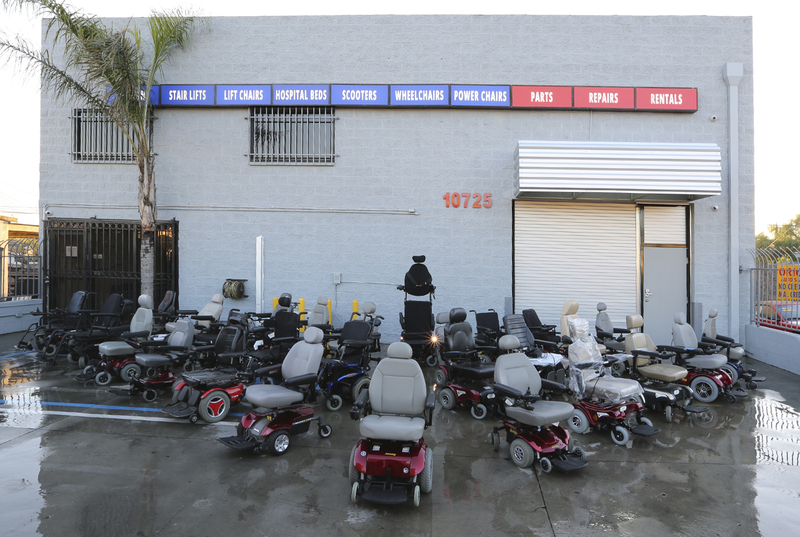 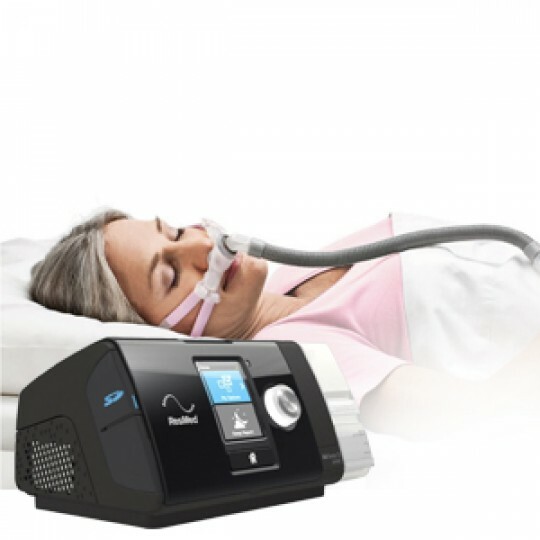 Oxygenation is priority for those who have respiratory issues. 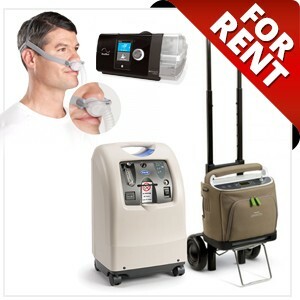 For people who have cancer, COPD, or heart attacks and strokes, the assistance of respiratory therapy equipment is critical for them to breathe comfortably and enjoy a "normal" life. Sherman Oaks Medical carries many of the leading names in the respiratory care industry, including Philips Respironics, Airsep, & Invacare. 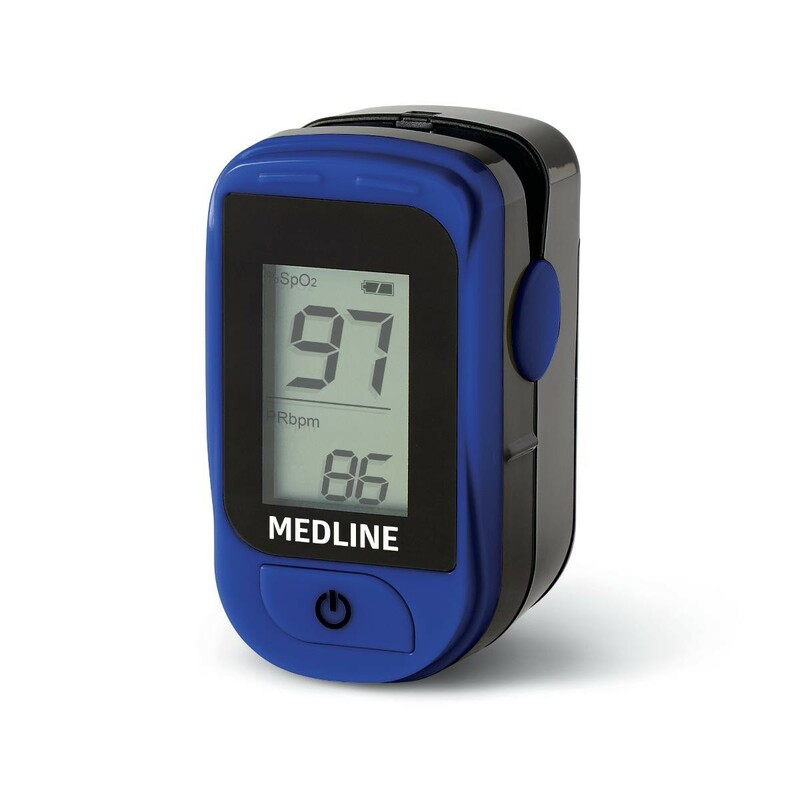 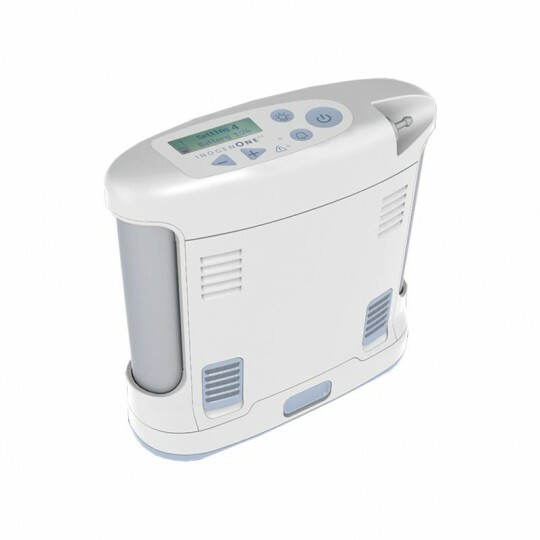 We carry a range of products including portable & stationary oxygen concentrators and aerosol therapy for those with chronic lung conditions. 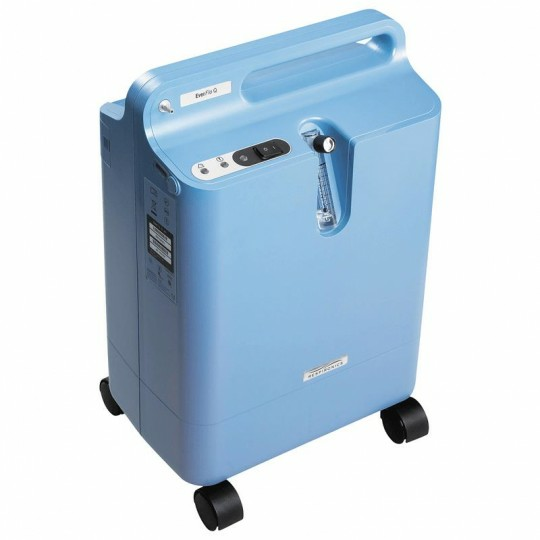 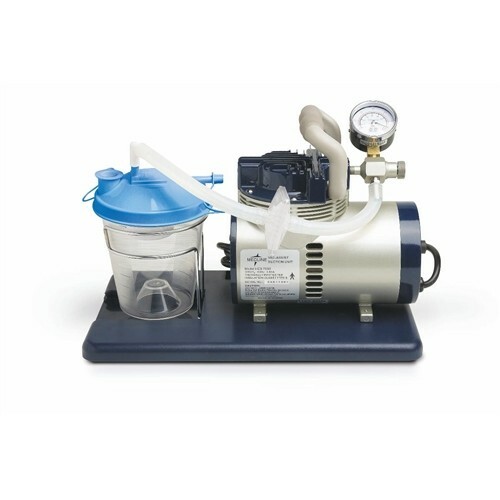 Sherman Oaks Medical also carries the Medline Vac-Assist Suction Aspirator. 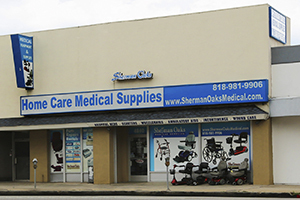 Let Sherman Oaks Mediacl help you breathe a little easier!